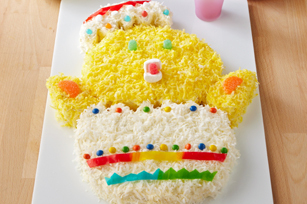 Make the most of your Easter celebration with a range of fun and delicious Easter recipes. 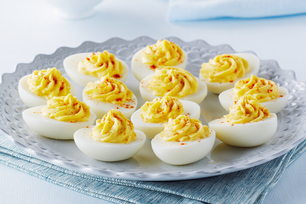 Whether you're looking for Easter recipes for dessert, tips on how to set up your brunch buffet or how to make deviled eggs, we have you covered for all your entertaining needs. 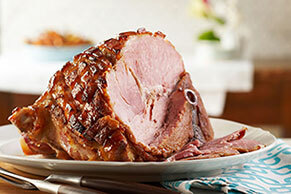 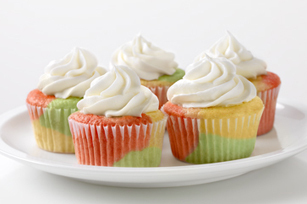 Get ready for an egg hunt, to bake a holiday ham or to make fun Easter treats for the kids. 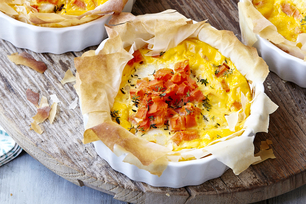 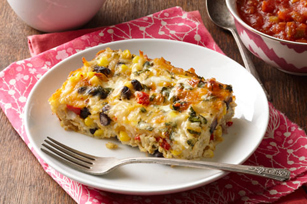 Hop on over to discover these delicious, crowd-pleasing Easter recipes!